The BBC is planning to launch a temporary promotional channel redirecting BBC Three viewers online from January 2016. 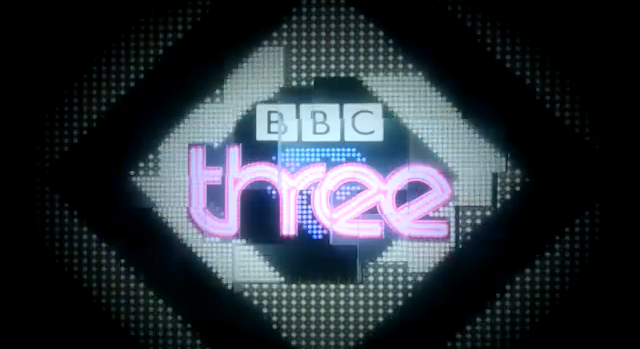 The promotional channel would replace the current BBC Three service around mid-January 2016. It's part of the BBC Executive's plans for the channel following the BBC Trust's request in June to provide a better transition from TV to online. The Executive considered various options including running both TV and online versions of BBC Three from mid-January 2016 until the end of April 2016, running a reduced BBC Three TV service alongside BBC Three online during the same period, or running a promotional channel from mid-January until February following the launch of BBC Three online. It says the option to provide a transitional promotional channel is the most cost efficient. Under the proposals, following the closure of the promotional channel at the end of February 2016, BBC Three's move online would be complete from the beginning of March 2016. As part of its revised proposals, more BBC Three programming would begin to appear late nights on BBC One and BBC Two. Slots proposed for BBC Three programmes include immediately after BBC One's The Graham Norton Show on Friday nights, late Sundays on BBC Two, plus BBC Three factual slots after the News at 10 O'Clock on BBC One during the week. These programmes would not appear under the BBC Three brand. The Executive hopes to make the changes in the autumn, so that viewers can get used to finding BBC Three programmes on other channels ahead of the changes. All proposals are subject to the final approval of the BBC Trust, which is currently undertaking a second public consultation on the matter. Under the proposals the current BBC Three service would end, at a yet to be announced date, in mid-January 2016. A promotional channel directing viewers to BBC Three Online would take its place until the end of February 2016. Then from March 2016, BBC Three would be online only. BBC One and BBC Two would take longer BBC Three programmes, but these would not appear under the BBC Three brand. The more info they release the worse the idea becomes. Absolutely pathetic to stop catering for the under 60s during primetime!